The Grenada National Basketball team participated in the recently concluded International Basketball Federation FIBA Americup Pre-Qualifier held in Paramaribo, Suriname from 24-30 June 2018. After dropping the first two games, the Spice Boys came back to win the next three and played for the 5th or 6th places in a re-match versus St Vincent. St Vincent got the better of Grenada in the re-match to place 5th and Grenada took 6th place out of the 10 countries which participated. 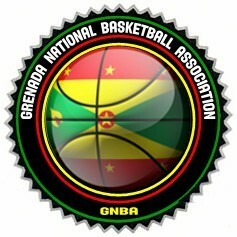 Grenada is now ranked #129 in the FIBA World rankings. Travelling with the team was Fitz Gerald Joseph, Head Coach; Kester Elcock, Assistant Coach; Rondell Johnson, Team Manager; Ryan Joseph-Team Delegate and Mario Christophe, Physiotherapist.